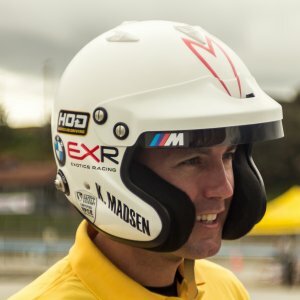 Kevin Madsen joins me to talk about the one technique that’ll make the biggest difference to your driving. This show is all about helping you be an even better driver, with lots of great tips and advice – things you can use right now to improve your driving. We dig in deep on vision – more than just saying look far ahead and that vision is important. Then Kevin shares his thoughts on the biggest mistake that drivers make, and ends with his Speed Secret: Be prepared.